In areas where this service is implemented, you no longer need cash for parking. Simply park your car, make one short phone call, and then head for your destination. You can even choose to receive a text message reminder before your parking time expires. You have the option of calling back and extending your parking session from anywhere, subject to meter time limits. 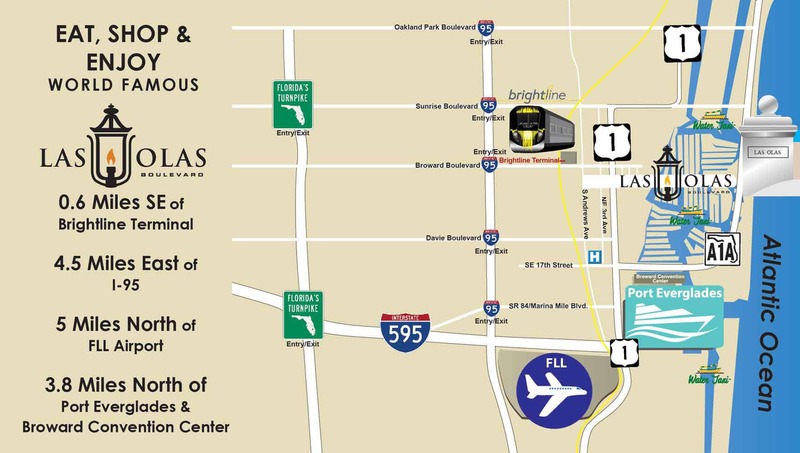 Pay By Phone parking is convenient, easy, and safe. 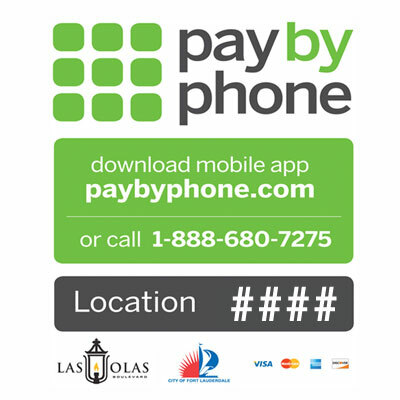 Pay By Phone is a service of Verrus, "The Pay By Phone Company." You can sign up for a free account now.